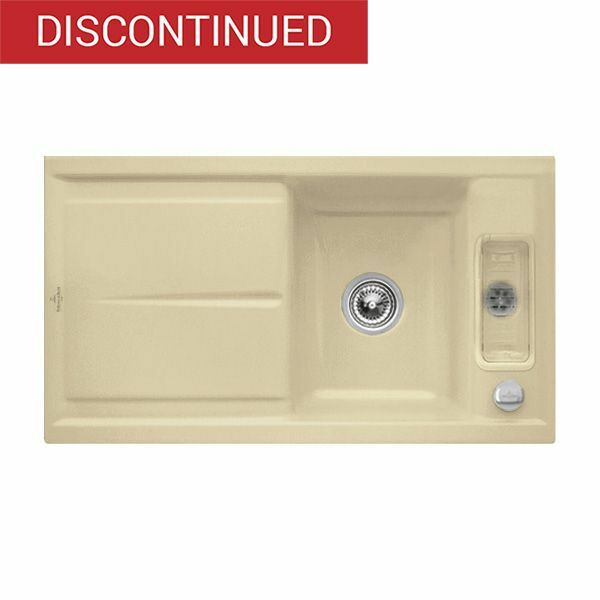 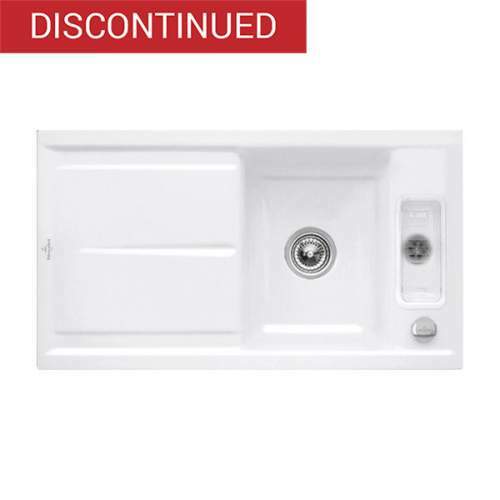 The Villeroy & Boch Laola 50 1.25 bowl sink - classic line is a reversible, high quality ceramic, 1.25 bowl sink and drainer which is available in eight different colours with a ceramicplus coating. 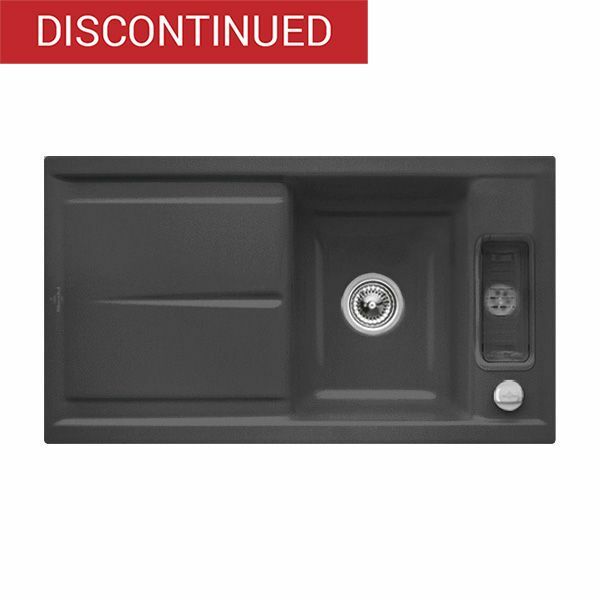 The main bowl features a 3.5" (90mm) waste outlet which is suitable for use with a waste disposal unit (an extended flange is required). 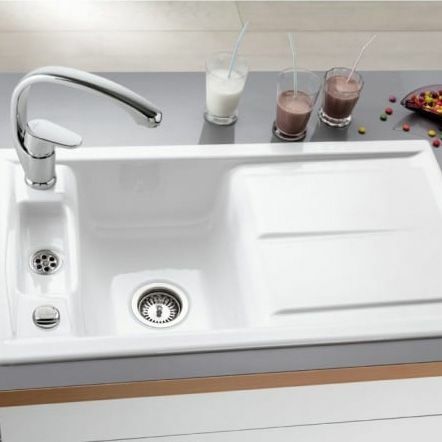 The small bowl features a 46mm waste outlet. 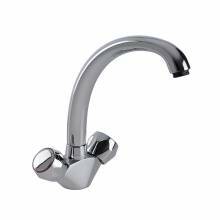 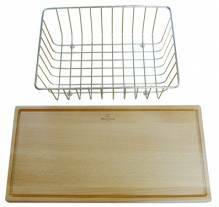 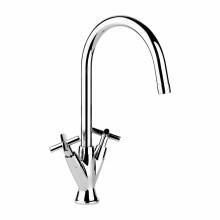 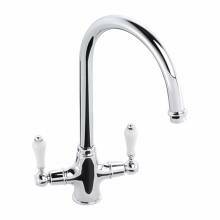 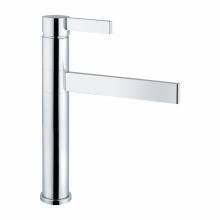 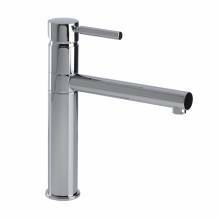 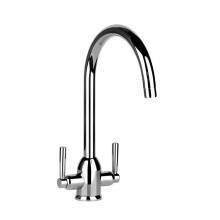 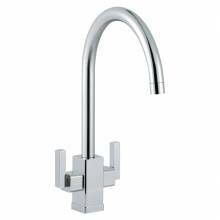 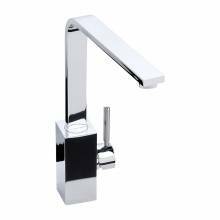 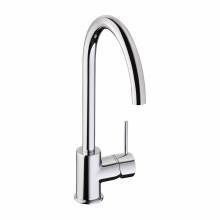 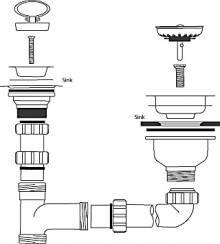 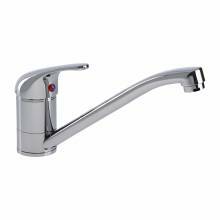 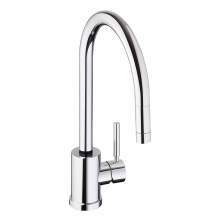 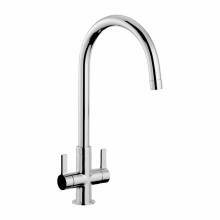 The sink is supplied with two semi-drilled tap holes and requires a minimum base unit of 500mm. 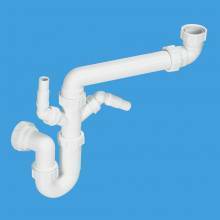 Waste and plumbing kit are sold separately.